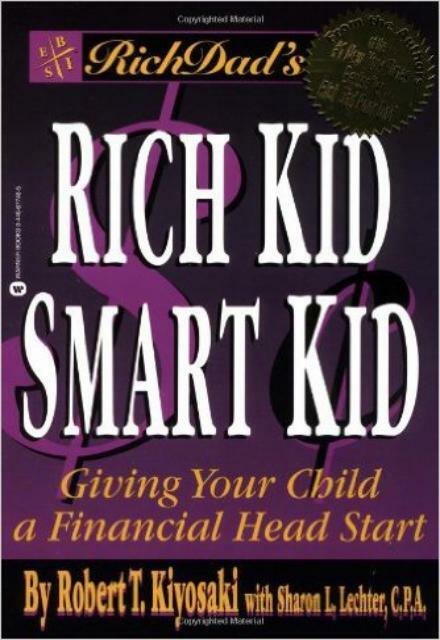 Rich Kid Smart Kid is written for parents who value education, want to give their children a financial head start in life, and are willing to take an active role to make that happen. 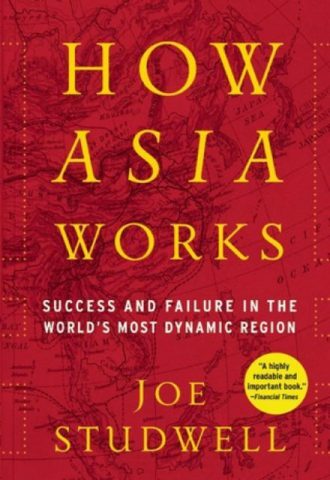 to thrive in todays fast-paced, ever-changing world. 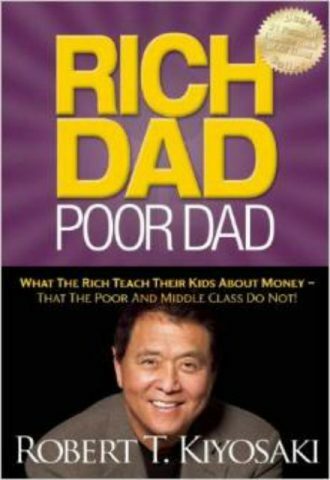 This book was designed to fill in the gaps and to give your child the same inspiring and practical knowledge that Roberts rich dad gave him. Rich Kid Smart Kid will show you how to awaken your childs love of learning. It will open doors that many never knew existed and give parents the tools and skills and real-world experiences (financial field trips!) that they can share with their child, knowledge he or she can use for the rest of their life. Are you worried that school isnt preparing your child for the real world? It probably isnt. Rich Kid Smart Kid can bridge that gap.